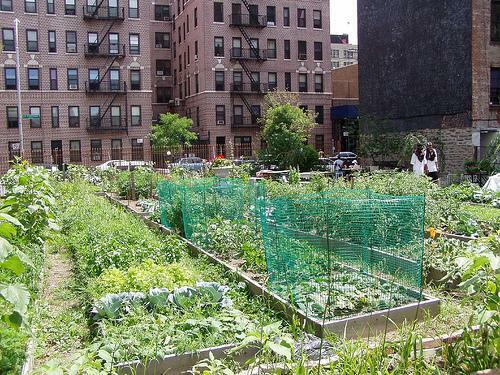 A decade ago, few people were talking about sustainability, especially in the South Bronx. It was there that Majora Carter founded programs for green-collar jobs, spearheaded policy changes, and helped transform a toxic dump into a riverside park. From a local movement to “green the ghetto,” she has inspired people across the nation to secure the environmental, educational and economic futures of their own communities. Majora Carter is a MacArthur Genius Grant recipient, and host of the public radio series, “The Promised Land.” She’ll be sharing stories of eco-entrepreneurs and activists tonight at an event hosted by the New Hampshire Planners Association in Concord.